Postal Connection stores succeed because loyal customers like the personalized service we provide and new customers develop confidence from our customized attention. We are better than do-it-yourself solutions and easier to do business with than the less friendly competitors. We win your business at the point of sale with our friendly knowledgeable staff. Service You Want, Technology We Know, it’s much more than a slogan. It is a theme for customer care, the ongoing development of business skills and a bringing together of the two ideas- customer service and technology. The Postal Connection advantage can be defined as trustworthy, friendly service, delivered by a technically savvy staff using leading edge technology. Our customer service is an enthusiastic response to a growing level of frustration with the lack of friendly, personalized attention and competent performance experienced in other stores. At Postal Connections we employ a well-organized system with customer service behavior simply defined. It is used for training, as a performance measuring tool for employees and as a customer feedback survey to monitor progress. 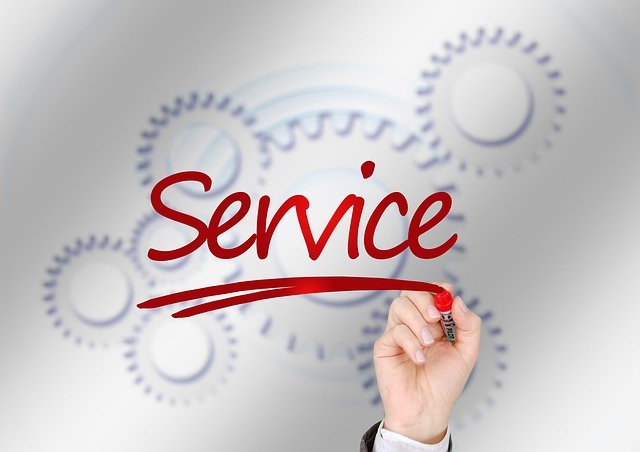 But most of all, it builds the most powerful competitive advantage—superior customer service. Postal Connections of America is a long-established franchise operation. In addition to packing and shipping, we provide many business products and services including office supplies, mailbox rentals, computer rentals, copying and custom printing, notary public, and passport photos. We also stock greeting cards, gift items and novelty items. Postal Connections is there for all your business needs. Come see us today!